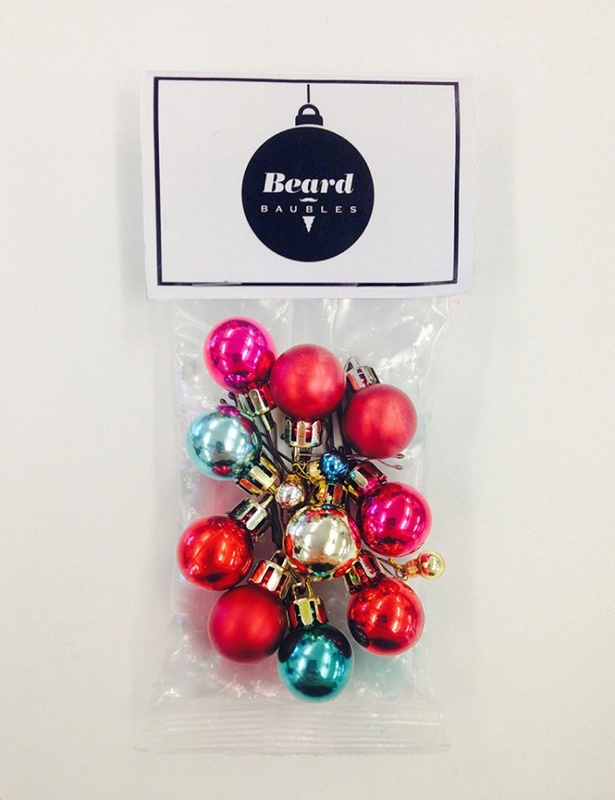 Have a Merry Beardy Christmas With Beard Baubles! | OhGizmo! Have a Merry Beardy Christmas With Beard Baubles! By Hazel Chua on 12/25/14 • Leave a comment! These unusual holiday wearable decors were thought up by Mike Kennedy and Pauline Ashford. 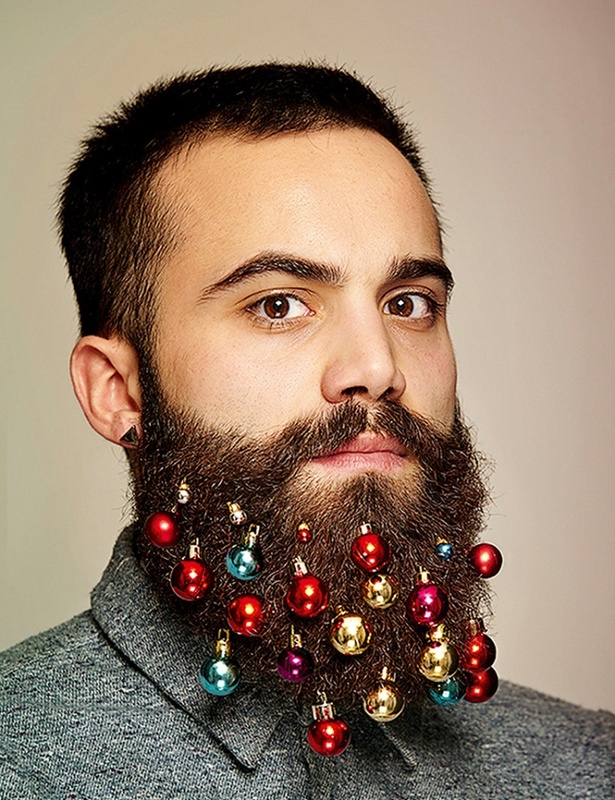 The Beard Baubles are available for purchase online. The best part? All proceeds go to Beard Season, an organization dedicated to fighting melanoma.